Me: Are you getting the red Foams? Sooooo I Decided to do some research on these....They come out February 4, 2012 and will be $220. I can only imagine the line for these. I saw a man with them on the other day but his outfit was completely wrong. Now will I be contributing to the profit of these sneaker??? not this time... maybe he can convince me when the ElectroLime's come out. 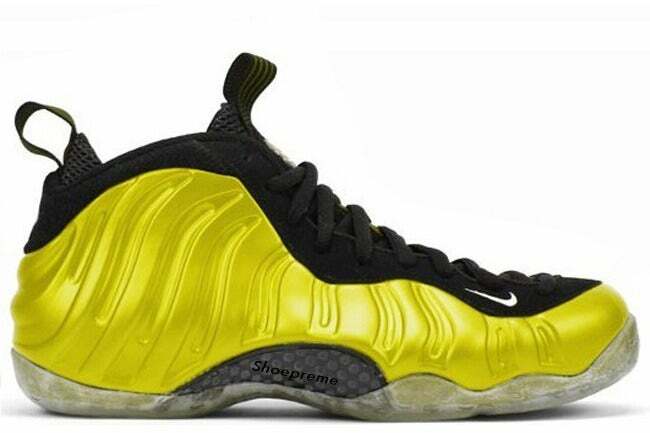 "The Nike Air Foamposite One is as popular as it has ever been thanks to the incredible colorways Nike is putting out. 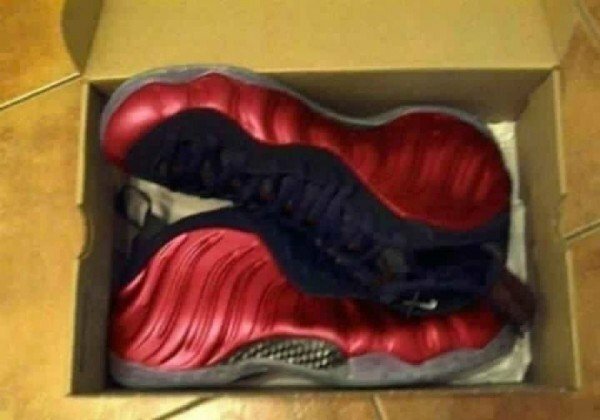 One of the most anticipated Foamposite Ones to hit in 2012 is the metallic red version seen up above. Thanks to ItsShoeTime we see that the model features a metallic red upper that is set against as black nubuck lacing system. Black and red blend on the logo, tongue, and heel tab, while a translucent outsole wrapped around a metallic red traction pattern finishes up the design."